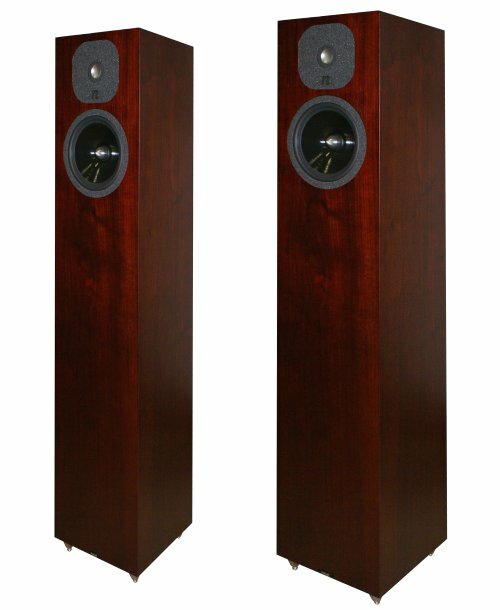 We are very proud to announce the addition on Neat Acoustics loudspeakers to our range. 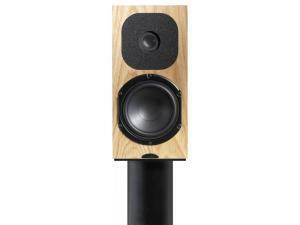 These beautifully discrete speakers pack a mighty punch whilst remaining true to the music. Uniquely they imbue the warmth and smoothness often associated with much larger designs and make natural partners with Naim and Rega amplifier among others. Currently we have the tiny IOTA bookshelf monitor, all three of the new Motive SX models, 1,2 &3 as well as the Isobarik bass loaded Momentum 4i, (they’ve taken pride of place in front-of-house, running in over the last 2 weeks and we’re enjoying every minute of them. It’s a hard life I know but someone has to do it! ), which are all now fully run-in and on demonstration. We are very excited to have Neat here in Reading and hope you will enjoy them too. There are nice words written about them here and here too.